Barely used Sofa for sale.! Used Furniture... الشرقية Used furniture. 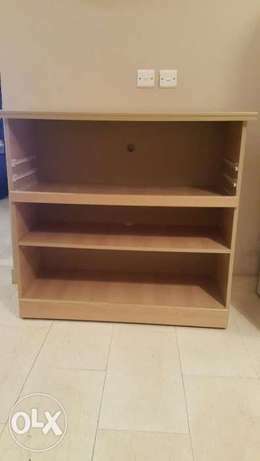 Used furniture Used vol Furniture bo أثاث مستعمل Furniture الشرقية.